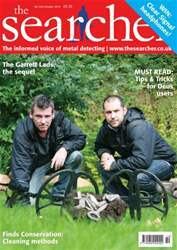 The Garrett Lads have found another hoard – this time Viking era! An amazing achievement bearing in mind they are relative newcomers to the hobby! If you own an XP Deus, Adam Staples has written a ‘MUST READ’ article about tips and tricks when using one. There is also Part Two of Brian Read’s helpful advise on Conserving Metal Antiquities which this month covers cleaning methods. 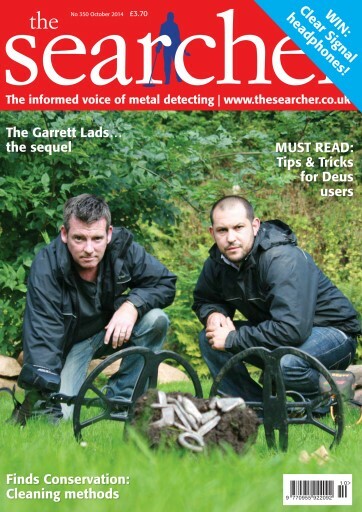 The Riddleston Hoard and Finds from the Bronze Age also feature in this month together with all our regulars! Plus much much more!